Vancouver based producer Sinerise from TURU Crew delivers this subterranean 140bpm mix deep from depths of the Pacific Ocean. She explores with halftime and 140bpm flavours in her three part Neapolitan mix. 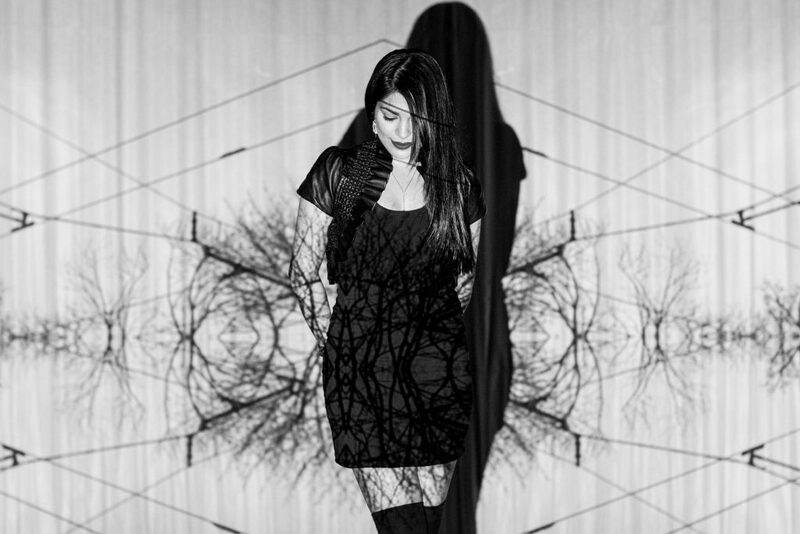 Sinerise hosts an “eclectic and edgy bass-heavy show” on pirate radio station SUB.FM. 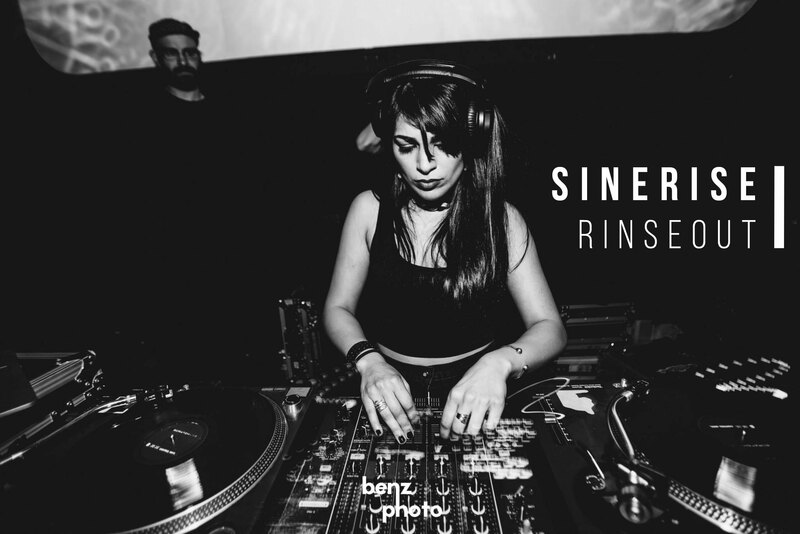 As a vocalist, producer and DJ, Sinerise graced the underground West Coast festival Electric Love Music Festival two years in a row.